Volodymyr Omelyan accused Ukrainian International Airlines of manipulations. Ukraine's Infrastructure Minister Volodymyr Omelyan filed a lawsuit against Ukrainian International Airlines (UIA) on protection of his honor and dignity. "I hope this case will be reviewed as soon as possible," the minister told a press conference on Monday, 25 September. Omelyan said he considered "manipulations by International Airlines of Ukraine to be dishonest and having no relation to fair competition". 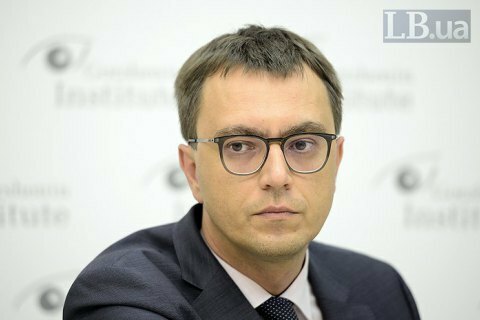 In July, Omelyan said that UIA has filed a lawsuit against the Ministry of Infrastructure, International airport Lviv and the low-cost carrier Ryanair demanding to stop illegal activities and demanding 20.05 mn hryvnia in damages that the company sustained in connection with the need to cut fares due to competition.